Jessica Goodwin, author. : What's in a name? My first three books were all released under the name Jessica Strassner. This used to be jessstrassnerbooks.blogspot.com. There used to be a jessicastrassner.com. Every book cover had Jessica Strassner on it, and that was fine... until 2012 when the divorce was final and I no longer wanted anything to do with that last name. I thought for awhile that I'd keep Strassner as a pen name, just a business thing. After selling thousands of copies of my books, why mess with that? Except the thought of that name getting any sort of credit or any more recognition really irked me. When I published my first book, 'Here We Go' my then-husband had no idea what it was about. When asked, he didn't even know the genre. He didn't care. I got married again in 2013. 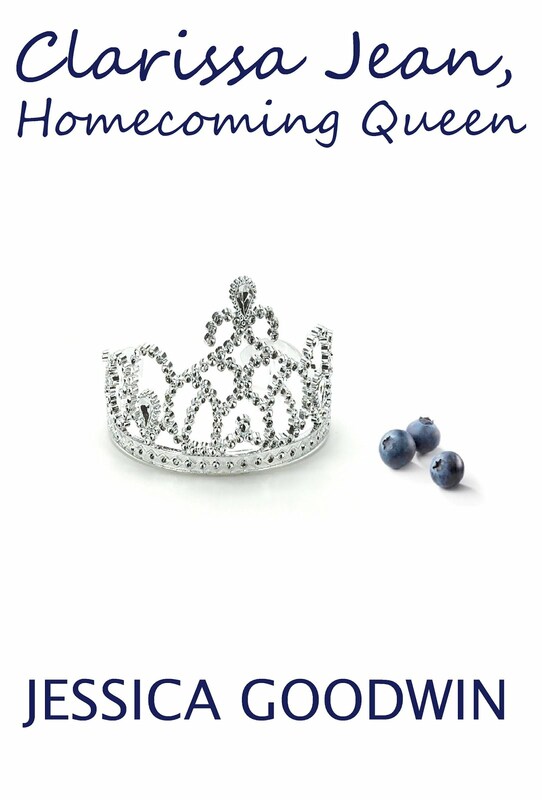 As I was writing 'Clarissa Jean, Homecoming Queen,' I knew I would release it under the name Goodwin. I'm proud of that name. Proud of who I am now - as a woman, a writer, a wife, and now a mom. Changing your name on credit cards, bank accounts, and your driver's license after you get married is already a huge pain... So now how was I supposed to change my name on my three books? Did I have to delete them and start all over? How would people know who I was? Who I am? I contacted Amazon and was told NOT to do that, as I'd lose all of my reviews and sales information. The solution was really very simple - go in and add a new author, then delete the old one. I uploaded new cover images to reflect the name change. My Amazon author page has been completely updated. I did the same thing on GoodReads. Easy as pie! Thank goodness. Jessica Strassner? Never heard of her.